The Mercury?6 (M6) is a low profile, high-performance 4-port RFID reader designed for both indoor and outdoor applications. Driven by ThingMagic’s powerful Mercury6e UHF RFID reader module, the M6 Power over Ethernet (PoE) and WiFi options allow for flexible, low cost, installations. With full support for ThingMagic’s enterprise-class MercuryOS software, M6 is compatible with both corporate IT infrastructures and sheltered outdoor environments. 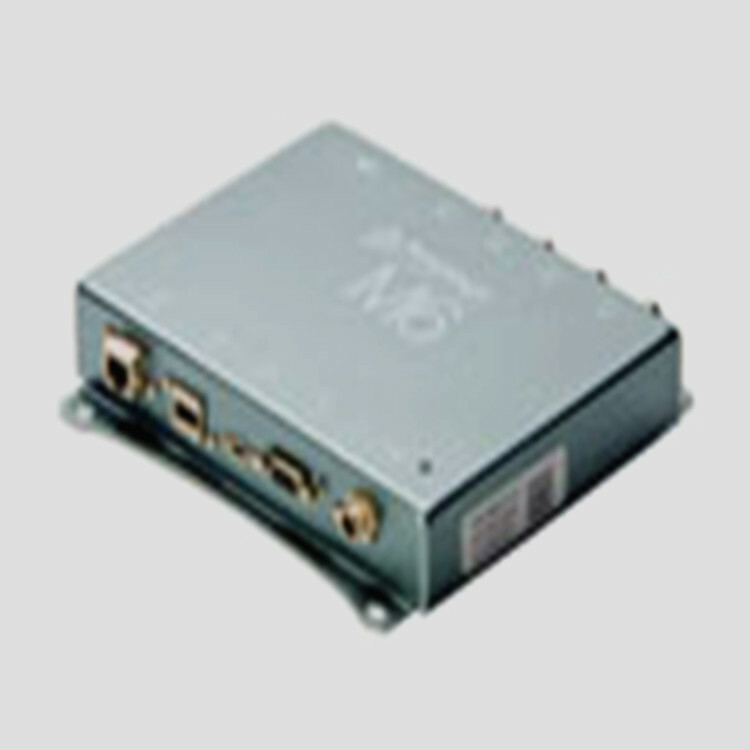 Building on the ease of use, reliability and enterprise-grade performance ThingMagic products are known for, the M6 offers a low-profile form factor, rugged service operating capabilities and the industry’s highest transmit power for a Power over Ethernet (PoE) capable reader. These features make the M6 well suited for enterprise, commercial and industrial environments where high performance in a wide range of operating conditions is required. Atlas RFID公司的总裁CEO Robert Fuqua 说：" 为客户提供优质、高性能、自动识别和数据采集的解决方案是我们的主要目标。为此目的我们需要与合作伙伴进行技术合作，他们的产品必须可靠、可升级、使用方便。 ThingMagic公司的 M6产品的性能和智能性正是我们的客户群体和关键市场所需要的。如建筑业、人力与机构规划以及汽车制造业等。很高兴M6产品为我们公司和我们的市场带来新的机遇。"